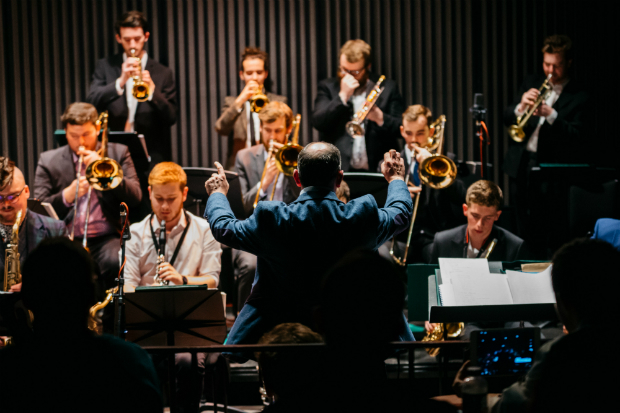 Join the Royal Birmingham Conservatoire Jazz Orchestra and members of the vocal department as they swing the standards. 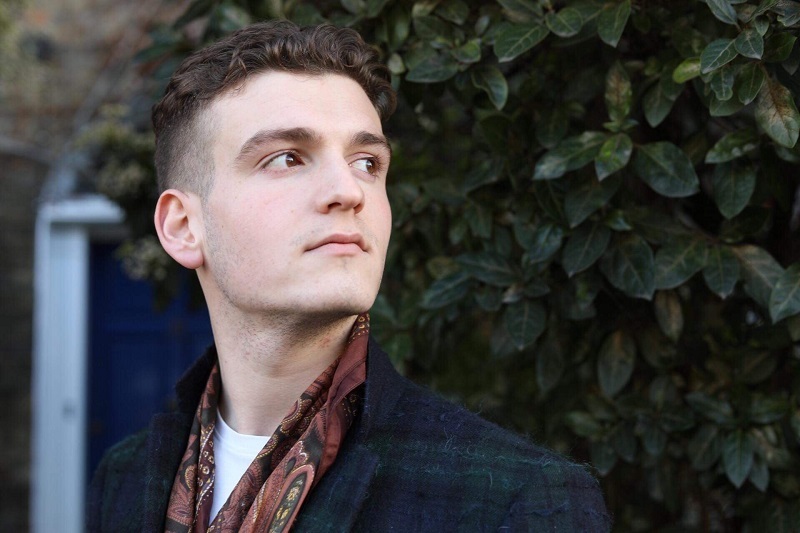 From Fitzgerald and Ellington to Bennett and Sinatra, Royal Birmingham Conservatoire’s finest singers and exceptional Jazz Orchestra, led by Jeremy Price, will take to the Eastside Jazz Club to explore the rich history of vocal jazz through a selection of genre defining arrangements. The quartet will be performing some small band favourites inspired by Chet Baker, Sarah Vaughan and others. You’re sure to get a kick out of this spectacular evening of swing.